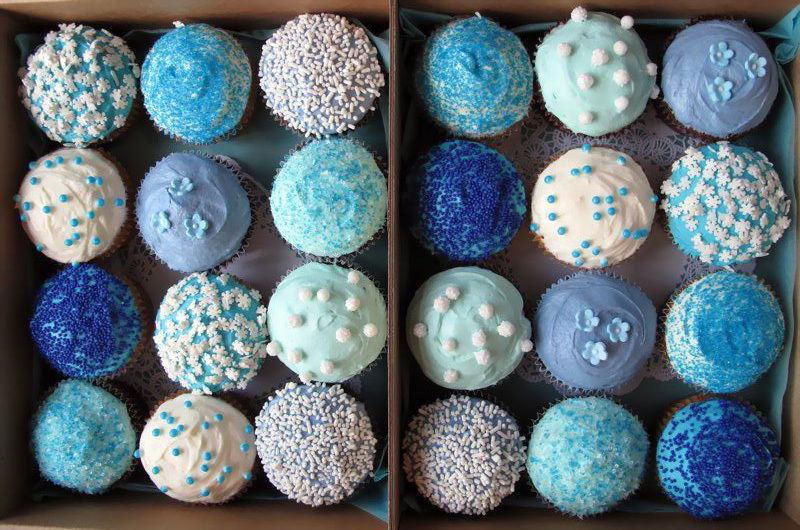 We know there are some anomaly shenanigans happening on the day, so our crack bakery Smurfs in the Resistance Cake Committee need to make sure there is enough cake to feed our hungry Smurf forces afterwards while accommodating a variety of diets. 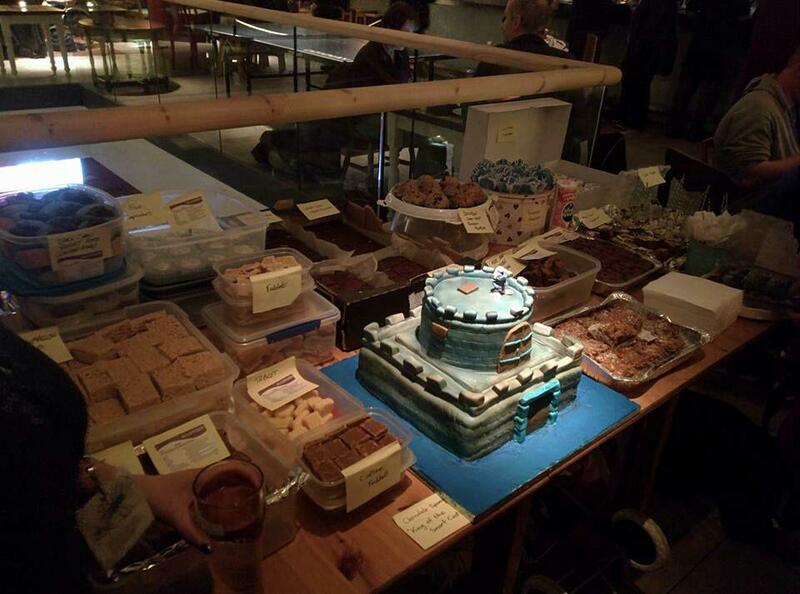 There will be a range of treats from brownies, cupcakes, our extra special Ingress themed cakes, with hushed whispers of pie and cheese too. Donations of €10 (plus €3 for shipping outside of the UK) will qualify for a hand painted Belfast Cupcake pin badge! Every funder will earn a chance to win an IRFN patch! See details. 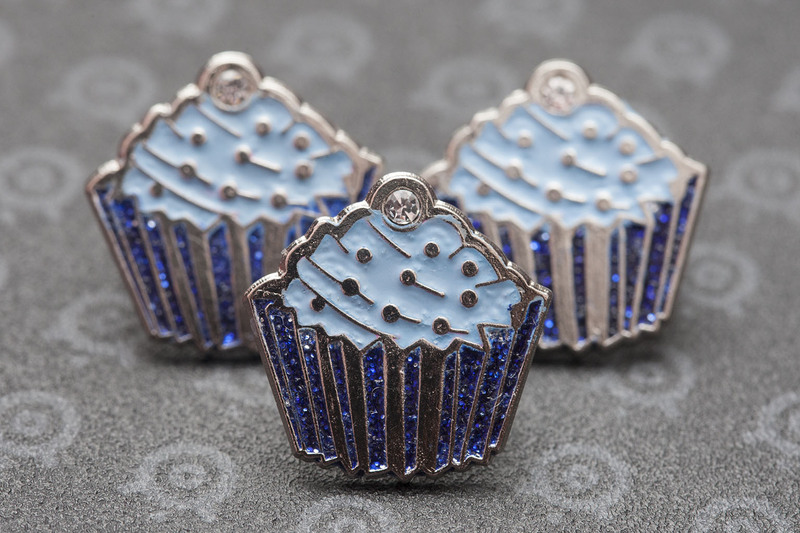 Would love a cupcake pin!